Super HD Image. Ture 4MP (2560x1440) resolution with more details visible thanks to powerful Ambarella chipset. 74 degree viewing angel. Objects in the extremely bright and dark areas will be visible due to WDR technology. Easily switch Day or Night mode automatically or manually for viewing objects based on lights change. Certificated IP66 level waterproof design to prevent rain or dust. Compact & exquisite design more easily installed anywhere. 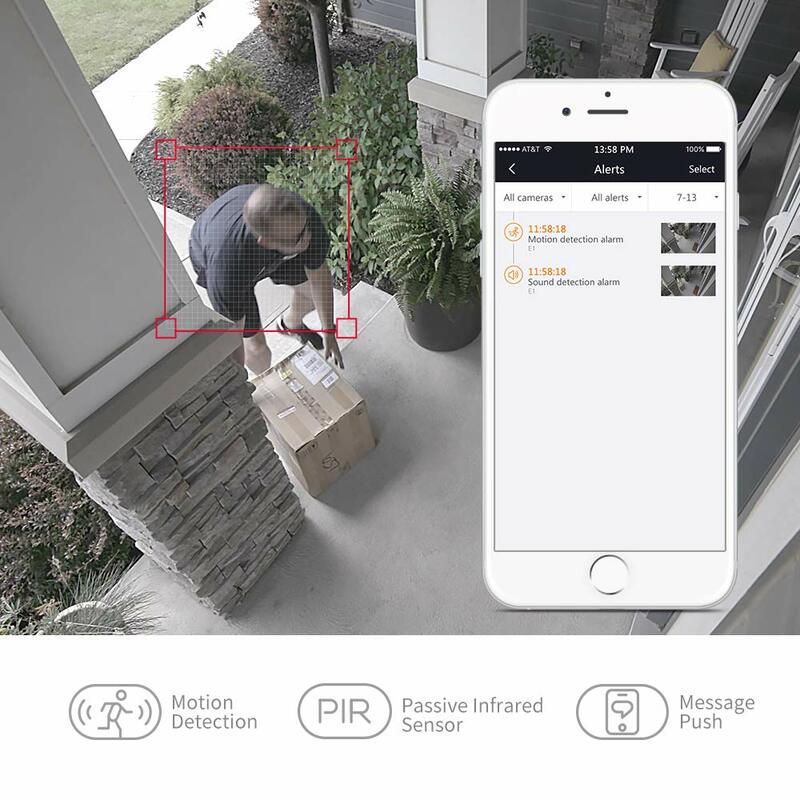 Detect motion and send you real-time alerts through Email or mobile App. Configure your own alarm sensitivity or schedule. 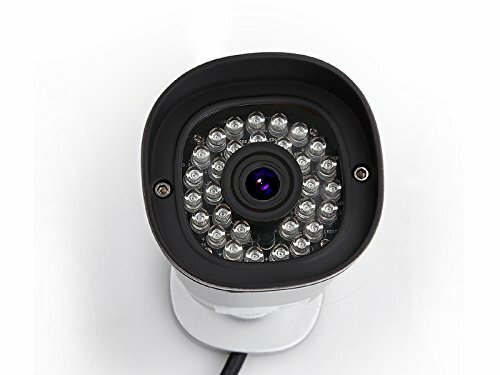 Detected capture image or video will be uploaded to Micro SD card (not included), FTP, Onvif NVR, NAS or Foscam Cloud. 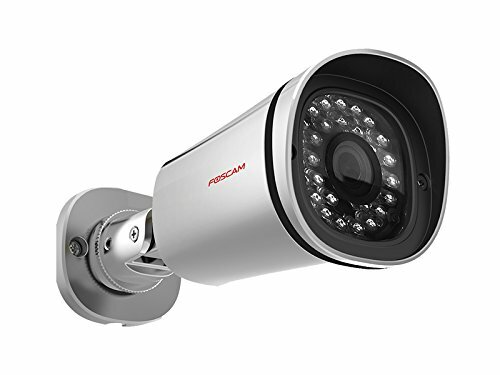 Foscam Cloud Storage plan protects recordings against any footage loss that could result from damage such as theft of the camera or recorder.